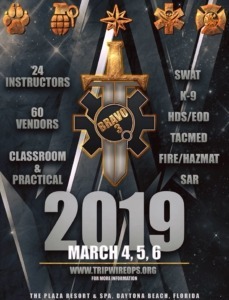 I am pleased and honored to announce that I will be presenting at the Bravo3 conference to be held at Daytona Beach, Florida on March 4, 5, 6 2019. This is the premier multi-discipline integrated event in the United States. 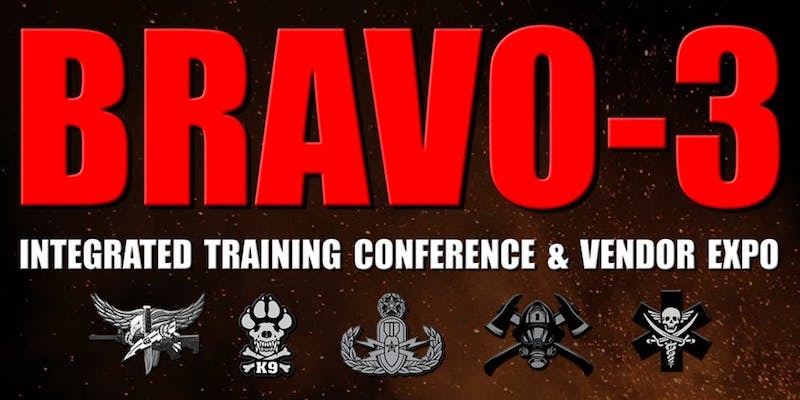 This is a gathering of SWAT operators, K-9 handlers, Bomb Squad (HDS/EOD) technicians, as well as other law enforcement, first responder, and military personnel.